Welcome to the August edition of AOE Compliance Connection, AOE’s monthly newsletter! We always look forward to sharing events, news from the CME/CE enterprise and our monthly board updates (ACCME, ACPE, and ANCC). As the summer draws to a close, our commitment to Navigating Education Excellence with our partners remains central to our mission. This newsletter is one of many ways that we come alongside and provide guidance on the path to CME/CE compliance success. We encourage you to visit our website for weekly compliance tips, news updates, a library of guidelines, answers to FAQs and much more. In a spare moment, we invite you to jump in and take a look! 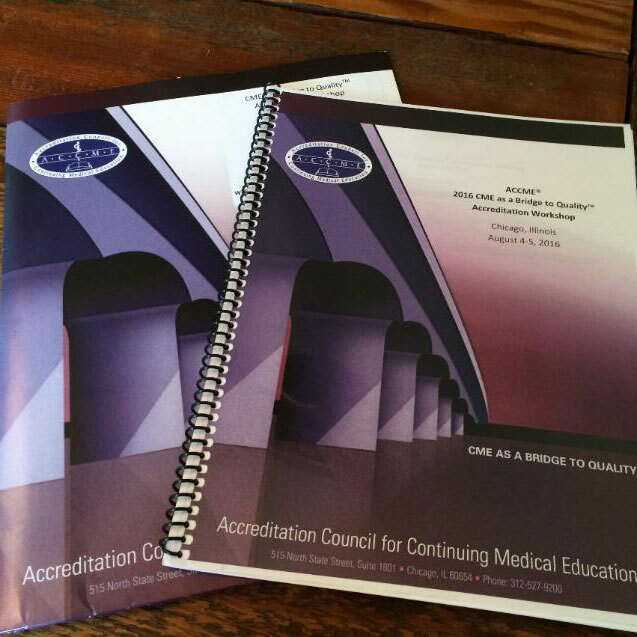 ACCME: The ACCME released their 2015 Annual Report this past month. The report is comprised of data from 1,900 accredited CME providers across the country. More than 148,000 educational activities were offered in 2015 by CME providers within the ACCME System, totaling more than 1 million hours of instruction. When compared with 2014, there was a near $200 million decrease in total CME income – a change that can be attributed to modifications in the 2015 income reporting requirements. Noted inconsistencies across income and expense reporting led the ACCME to implement a number of changes in data collection which included no longer requiring accredited providers to report income from parent organizations or internal departments, and replacement of the “Other Income” category with more specific fields such as registration fees, government grants and private donations. CME program expense reporting was eliminated altogether. This report shows that accredited CME is evolving constantly to meet the needs of new generations of learners and to address emerging healthcare challenges. The numbers in this report represent our CME providers’ ongoing work and commitment to improving the quality and safety of healthcare in their communities,” said Graham McMahon, MD, MMSc, President and CEO, ACCME. A complete copy of the annual report can be found here. ACPE: The ACPE’s Provider Web Tool is a database system designed to collect activity-specific information submitted by ACPE-accredited providers, and to connect this information to the Pharmacists’ Learning Assistance Network (P.L.A.N.) and CPE Monitor. If one of the above changes does need to be made after launch of an activity, it can be done by submitting an online change form. ANCC: July 1, 2016 was the ANCC’s deadline to upload the Self-Study Package utilizing the new Primary Accreditation Online Review System (PAORS) for those providers slated in the July 2016 Cycle. Currently, appraisers are scheduling virtual visit interviews, which will begin the end of August. Accreditation decisions will be made as interviews are completed, up through January 1, 2017. The November 2016 Cycle is the next accreditation cycle with an upload due date to PAORS of November 1, 2016. For additional information on these resources provided by the ANCC, click here. 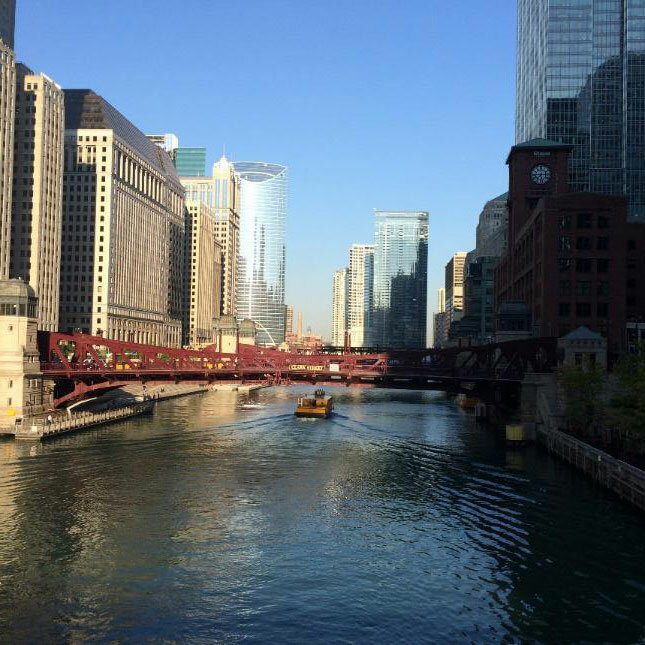 AOE Program Manager Sarah Schott attended the ACCME’s Bridge to Quality Workshop in Chicago in early August. Over 200 CME stakeholders attended the two-day workshop. ACCME President and CEO, Graham McMahon kicked-off the workshop with an engaging session titled “The Strategic Value of Accredited CME as ‘Bridge to Quality™.” McMahon led attendees to explore and address the question: How can we evolve our educational activities from knowledge transfer to creative and social engagement to promote cognitive and skill development? The remainder of the workshop, attendees took a deep dive into the Accreditation Criteria and Standards for Commercial SupportSM through plenary sessions that incorporated case studies followed by small-group break-outs that allowed participants to ask targeted questions and seek further clarity. Attendees also had the opportunity to attend two elective breakout sessions focused on relevant topics in CME.. The workshop closed with “CME that Counts for MOC” which included guests from the American Board of Internal Medicine (ABIM), the American Board of Pediatrics (ABP), and the American Board of Anesthesiology (ABA). Overall the workshop was well-crafted, both clarified and provided new information, and pushed attendees to think critically and strategically about their respective CME programs.